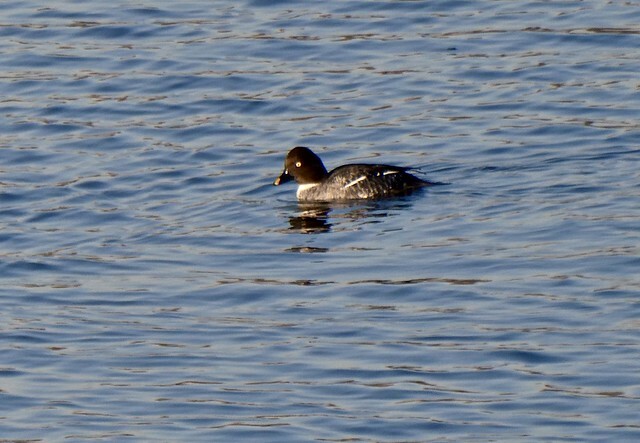 We went back to Abberton again last week as the week before we failed to find the Scaup and Black Necked Grebe. 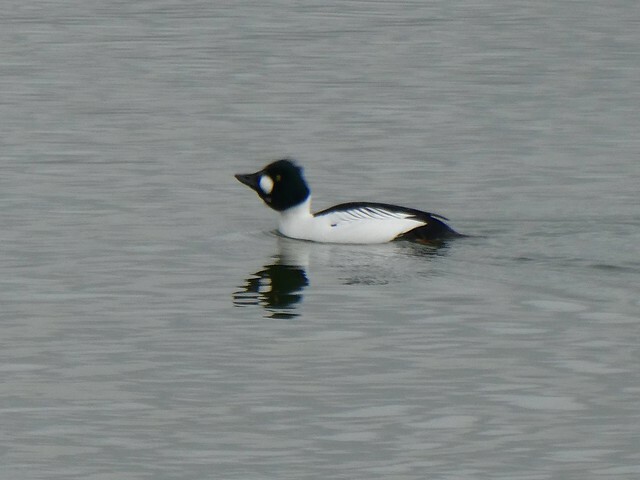 We did find the Smew, Goldeneye, Pintail, Long Tailed Duck but unfortunately most were too far away to get pictures. 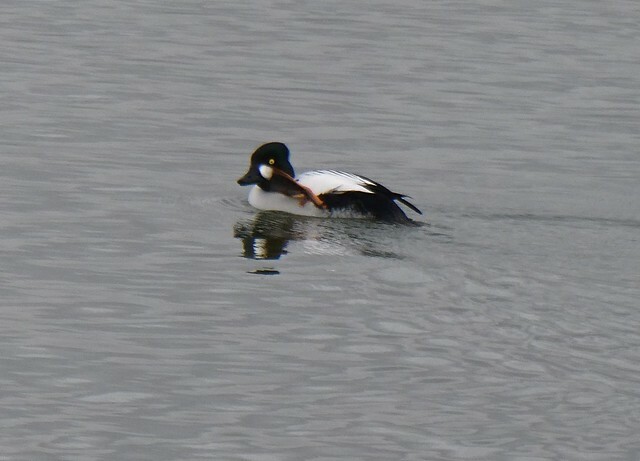 as were the Scaup we spotted. 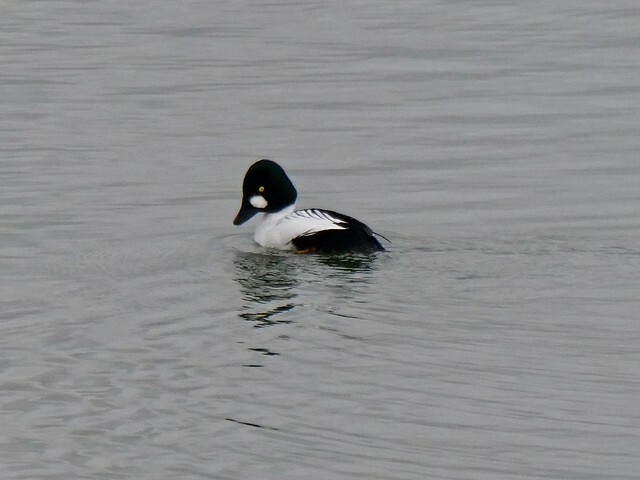 The Ring Neck Duck seen the previous week had also gone. At one end of the reservoir causeway is a Heronry and some birds were on nests. And on the opposite side a little further down the side is a Cormorant nesting site. What do you call a group of Cormorants? If we have a Heronry can we have a Cormorantry? 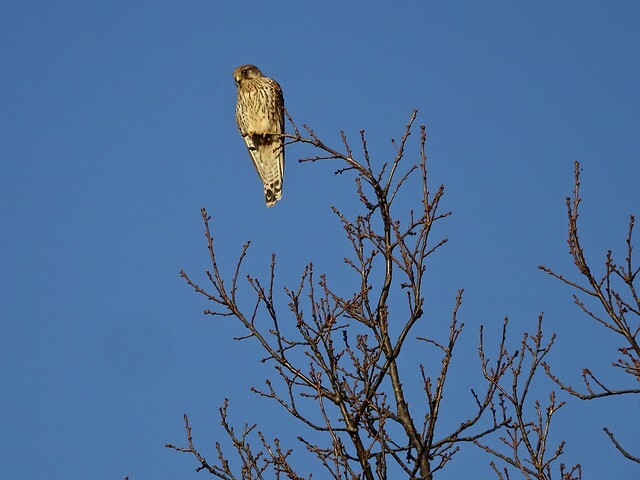 Just up the road on the way home we spotted this beauty, after seeing Pintail, Long Tailed Duck, Smew, Goldeneye, Shovellers, Tufted Ducks, Gadwall, Herons, Cormorants, Egyptian Geese, Gulls by the hundreds and a few waders. A great site and visit. 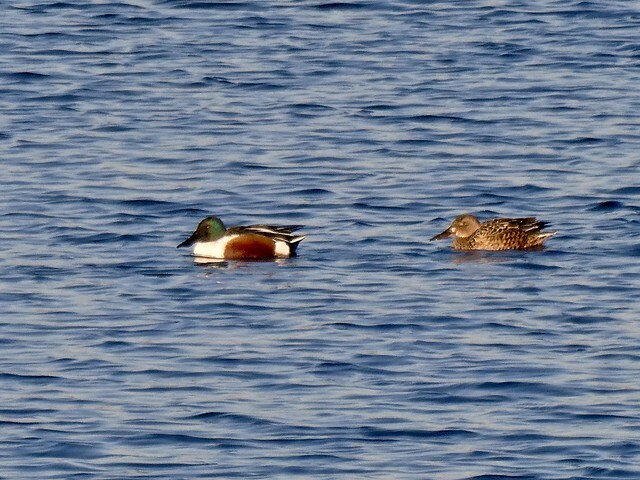 That sounds like a really good selection of ducks to see, even if some were too far to photograph. Another fab set of photos Tony. 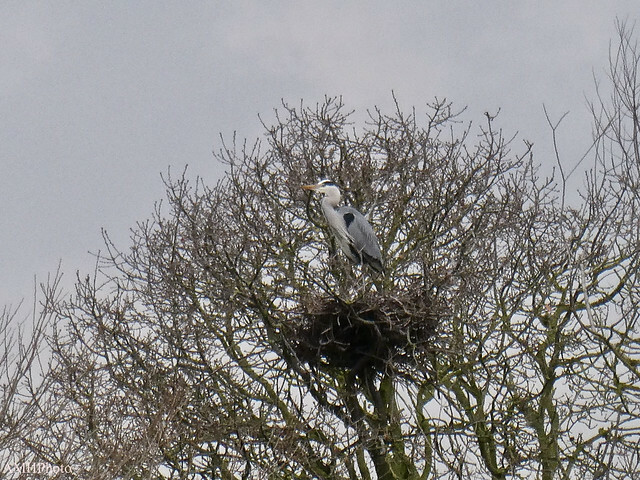 I know Herons nest early but I didn't realise they may have started already! 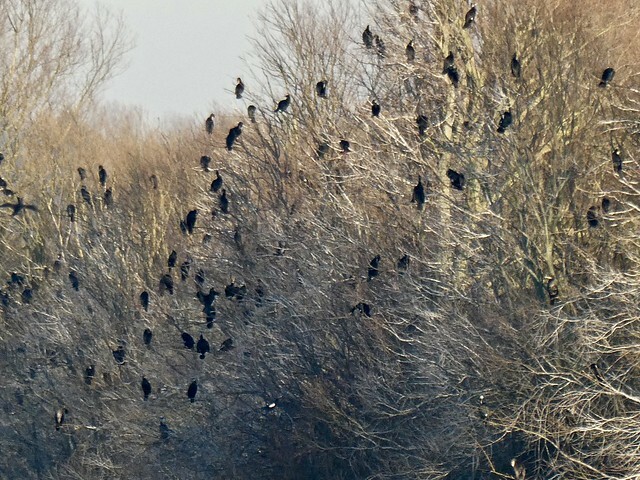 All those Cormorants in the tree must have been quite a sight. Somewhere else to add to my list of places to visit! What a fabulous set of photos Tony.